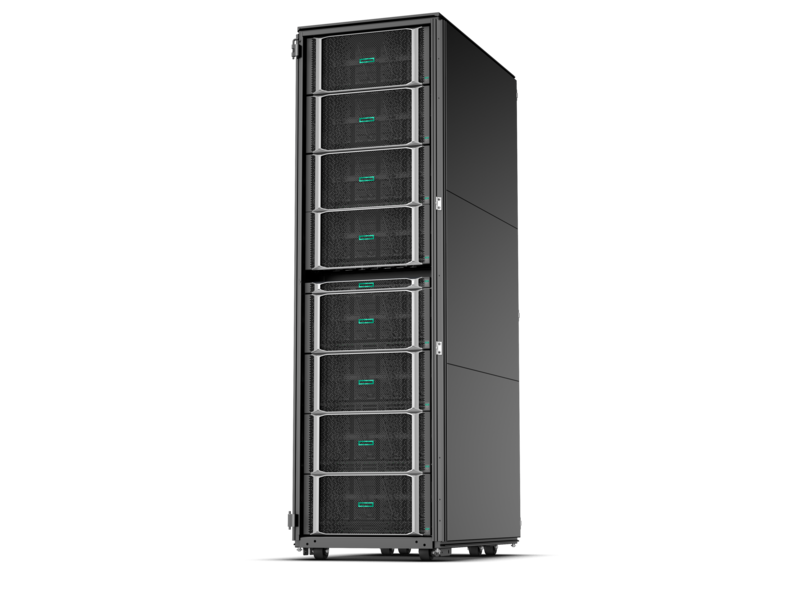 The secure, versatile, single-socket HPE ProLiant DL325 Gen10, based on AMD EPYC processors, delivers an exceptional balance of processor, memory and I/O for virtualization and data-intensive workloads. 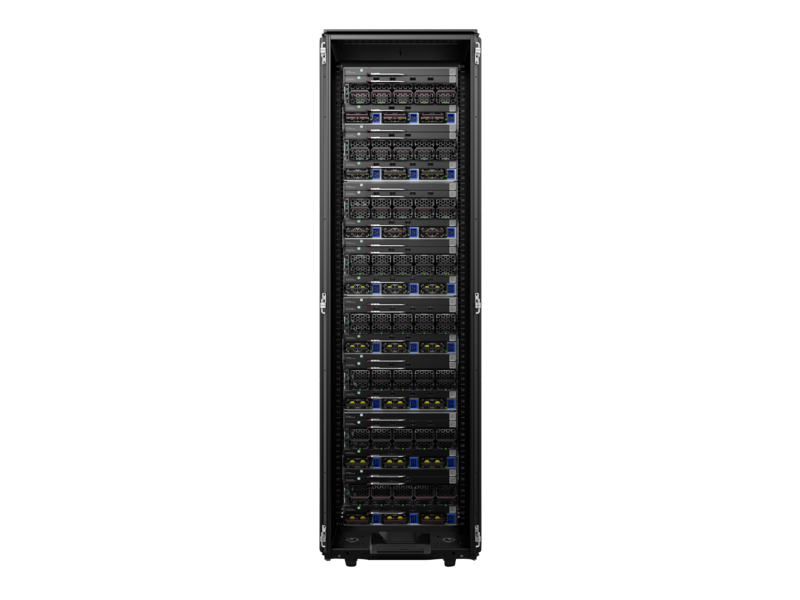 The secure HPE ProLiant DL580 Gen10 Server is the 4P enterprise standard delivering high performance and expandability for business critical applications. The high-density scale-up server for business-critical workloads, this 4P 2U server delivers business-critical computing performance. An enterprise-grade hyperconverged platform that speeds application performance, improves efficiency and resiliency and backs up/restores VMs in seconds. 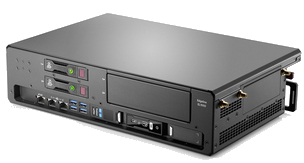 Power, cooling, network, and storage in one chassis. 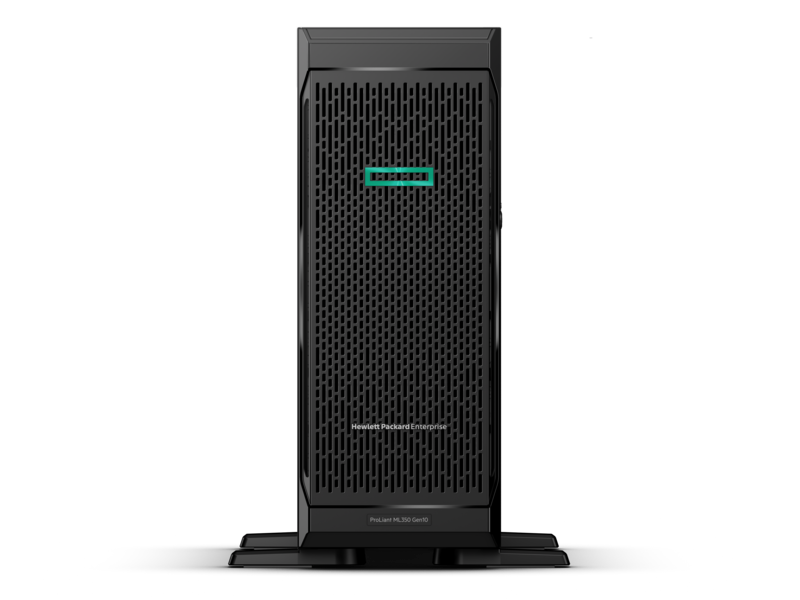 HPE Edgeline hardened machines—able to operate in extreme conditions—bring robust computing power and high capacity storage in adapted form factor to remote locations. 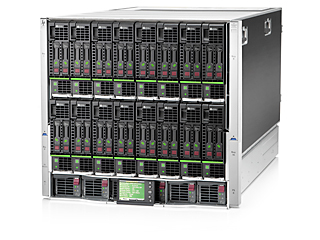 A high-density server blade with Intel® Xeon® E3 processor and embedded graphics accelerators for the most demanding workloads like application delivery, video transcoding, and data analytics. Expandable, low power edge gateway powered by the Intel Atom dual-core processor for data aggregation and light compute at the edge. Industrialized, performance-optimized edge gateway is powered by the Intel Core i5 processor for data aggregation and higher compute capabilities. Entry level converged OT and IT infrastructure that features a single computer blade (up to 16 Xeon cores and 20TB of SSD storage), with two data capture/control slots, and multiple I/O and storage options.